This gallery contains examples of Paul's assignment work, from catalogs and book covers to Web ads and competitive jury applications. 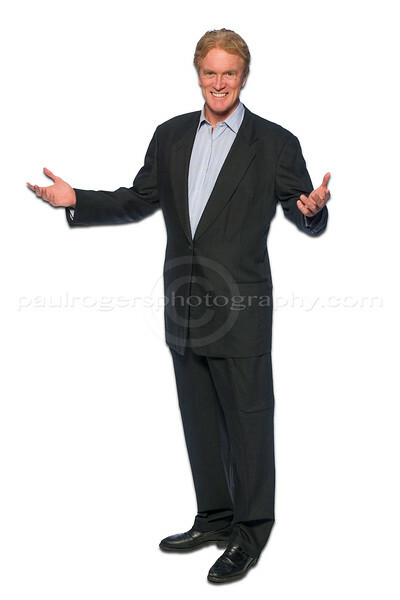 A couple of the photos were self-assignments used as stock photography. Contact Paul to discuss your needs and get a quote for photographic services.